How Far is Elegant Rosemarine? 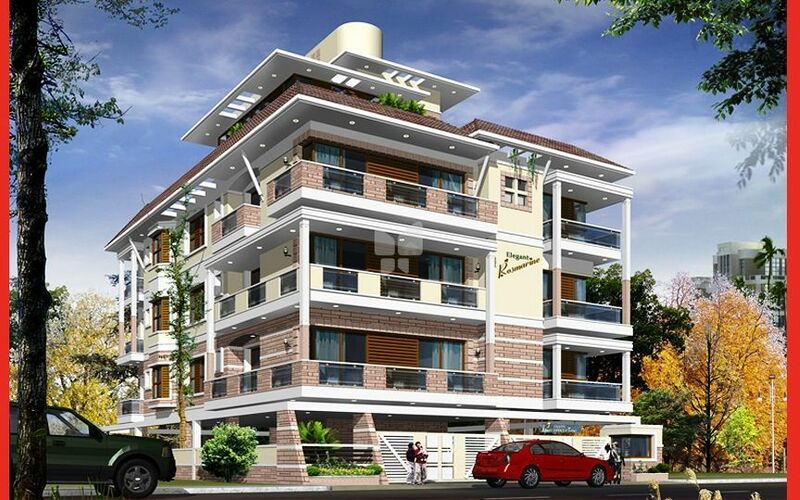 Elegant Rosemarine, located in Bangalore, is one of the residential developments of Elegant Properties. It offers spacious 2 BHK and 3 BHK apartments. The project is well equipped with all the amenities to facilitate the needs of the residents. Entrance - Door Teak wood frame with OST, melamine polish.Godrej/equivalent Door hardware like door handle, premium quality lock, tower bolts and door stopper. Bed Rooms- Hardwood frame with HDF Flush Door painted. Godrej/equivalent Door hardware like lock, tower bolt and door stopper. Windows- UPVC frames, two-track with 4-6mm plain glass. Elegant Properties is one of the most trusted names in the construction business. Through the combined use of traditional and contemporary aesthetics, we have made timeless and classic homes in Bengaluru. Everything at Elegant Properties is exceptional - from concept to completion. Our meticulous planning ensures a smooth transition of our ideas from the first brick to the final touches of a building. Everything at Elegant Properties is Elegant - a name synonymous with quality and trust since its inception. Elegant Properties has built its reputation, not just by meeting expectations but far exceeding them. Mr. Rajashekar backed by 3 decades of experience, carries a never-ending zest to bring out the best in everything we do. His efforts and vision have earned great appreciation in the industry being the vital backbone of our organization. He has elevated Elegant Properties to a state where each project of ours is sold out even before it leaves the drawing room.